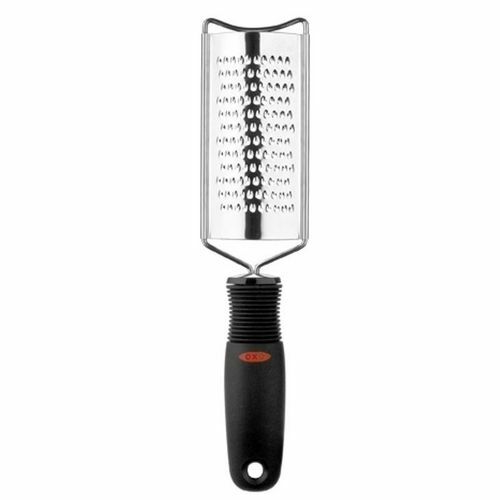 Stainless steel head grates finely. Soft handle absorbs pressure. Dishwasher safe. You can easily return this item by mail.